Prime Duluth Location!! Split Level House In Nice & Quiet Neighborhood! 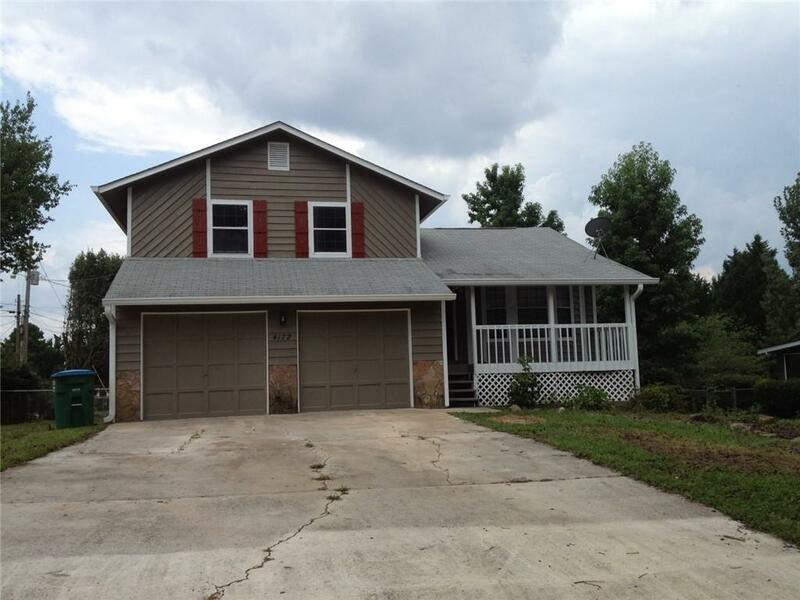 Level & Huge Backyard w/Deck Ideal For Family Gathering; Beautiful Hardwood Floors Thru-Out The House Except For The Kitchen Area; Spacious Master Bedroom w/His & Her Closet; Two Nice Sized Secondary Bedrooms; Minutes To Pleasant Hill, I-85, Super WalMart, Fine Dining & Gwinnett Mall! Excellent Award Winning Duluth Schools! NO PETS!! Listing provided courtesy of Landmark Commercial & Residential Properties, Llc.